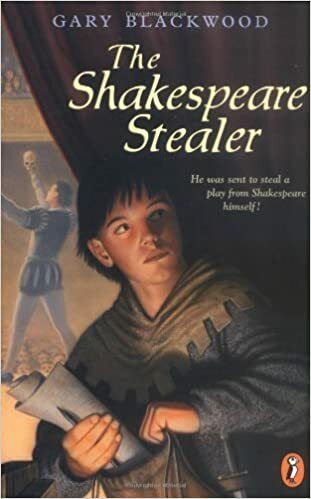 The Shakespeare Stealer opens up the world of a boy who is forced to steal a play written by the famous Shakespeare himself. Widge is ordered by his master to steal the play Hamlet all because he can write in a unique coded shorthand. Widge worms his way into the Globe Theatre where he meets the players who take him in and treat him as one of their own. Torn between orders and blooming friendships Widge must make the choice of his life. A girl living on the outskirts of a kingdom with a father of considerable healing talents. The Queen wants a second child. She has a healing man and his daughter,Uma, kidnapped so that they may cure her barreness by the time of the Dragon Moon. When her father dies this task falls to Uma. If she fails she will be burned at the stake. The danger increases with the murder of one of the royal Pendragon line. Uma turns to the king’s nephew as an ally. But can they stop the plot to overthrow the Pendragon throne before it is to late? A girl geomancer was unheard of until now. The United States and Japan are allied. 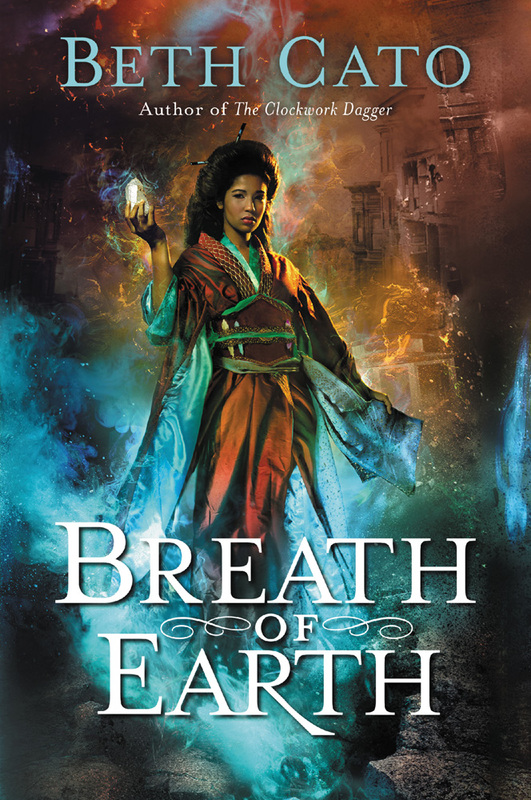 Ingrid Carmichael is a girl in San Francisco who works for the geomancers that keep the earthquakes under control. That changes with a single bomb. Ingrid is on the run with a dashing engineer who has more to him that, meets the eye. 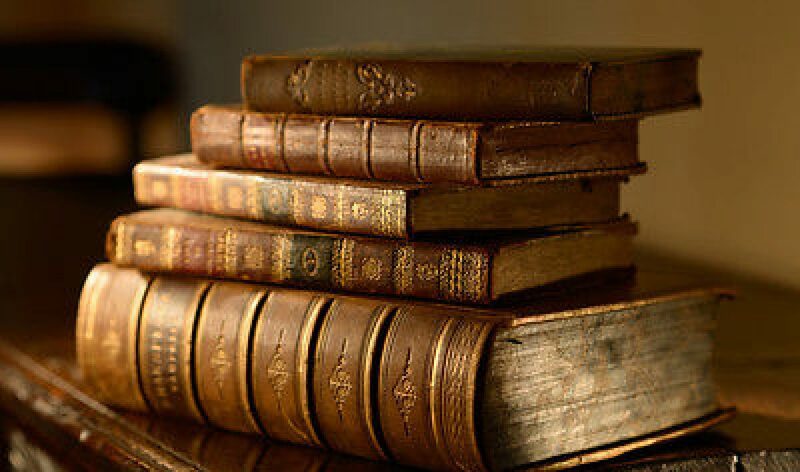 She discovers more about herself and her considerable magic. They are involved in a plot that will literally shake San Francisco to it’s foundations. Can they stop it or will San Francisco be reduced to rubble? 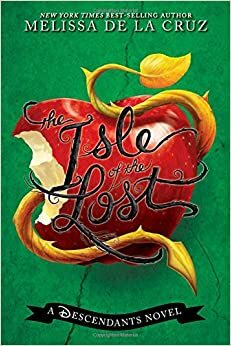 The Isle of the Lost is an amazing story that shows us what happened after each fairytale and how they converged to form a story of strife and danger. All the villains were put on an island with no magic. Maleficient wants freedom but to do that she needs her Dragon Eye staff. She sends her daughter, Mal who just wants to prove that she is as evil as her mother. 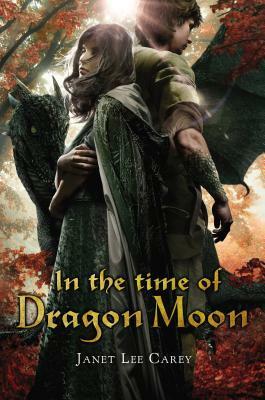 She brings with her four “friends” to aid in the quest but they each have their own reason for agreeing to go on this treacherous journey to retrieve the Dragon’s Eye. Will they succeed or perish? 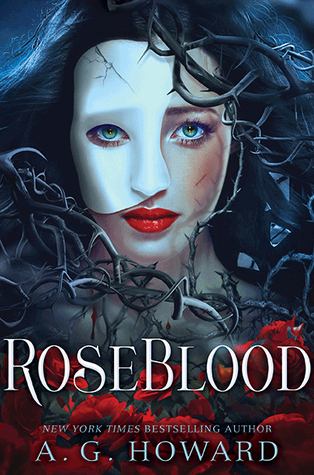 RoseBlood is a phenomenal book that is an inspired re-telling from the Phantom of the Opera. Rune the main character suffers from what seems like a curse. She is forced to sing whatever opera song she has heard recently but afterwards she feels faint and dizzy. But that all changes the day she meets Thorn, a young man, who helps her overcome her curse. As their friendship develops into more, Thorn must choose between a Phantom who raised him and a girl with a devastatingly lovely voice. 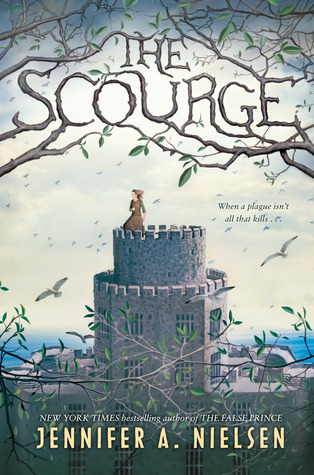 The stunning book, The Scourge, is a story of friendship, courage, and a deadly plague. An illness is sweeping through the land, Ani is surprised and horrified when she is tested for the Scourge and her results are positive. She is sent to the dreary Attic Island where she discovers all is not as it seems. With the help of her friend, Weevil, they set out to uncover the truth while trying to survive villainous wardens and the plague that has already killed hundreds. The Maze Runner is the thrilling tale of a boy who suddenly awakes in a glen surrounded by an ever changing maze. The only way out is through the maze and every day runners are sent out to map the maze and find the way to freedom. But at night, doors around the glen close for grievers stalk the maze and destroy anybody found there. The story is further complicated by the arrival of the only girl. Thomas tries to find the truth of why they were put there and who they are while trying to find a way out. But will he succeed?